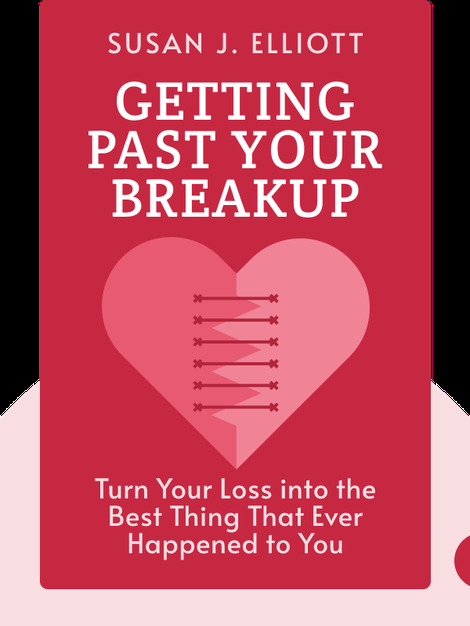 Getting Past Your Breakup (2009) provides practical advice for coming to terms with the end of a romantic relationship. It emphasizes the importance of self-care and generating happiness for yourself so you can thrive in life – with or without a significant other. 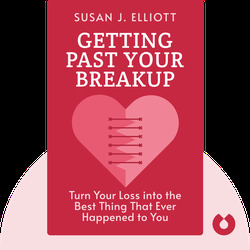 Susan J. Elliott is a New York-based attorney and grief counselor. She’s reached millions with her seminars and runs a highly popular blog entitled Getting Past Your Past.